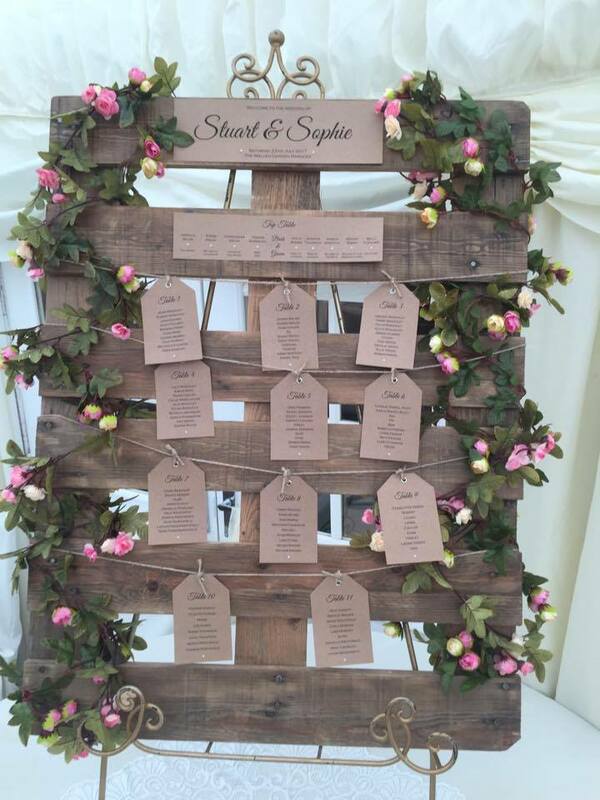 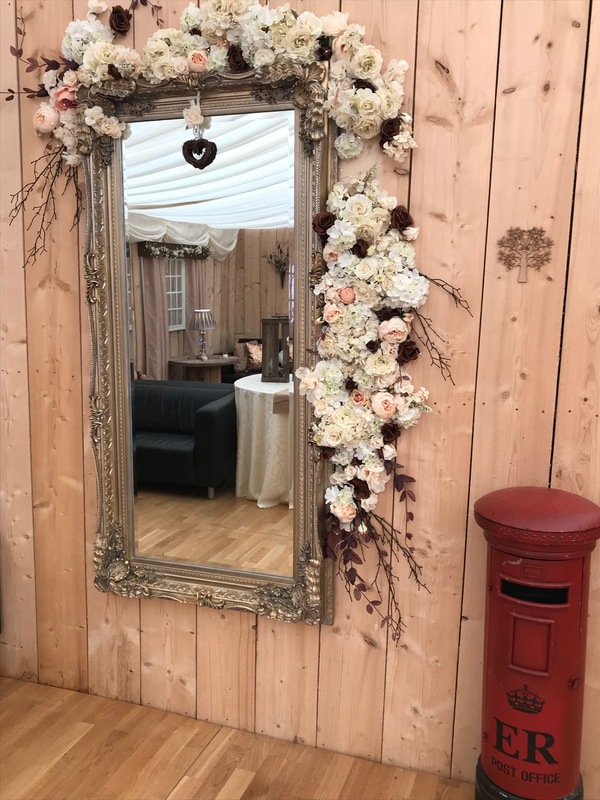 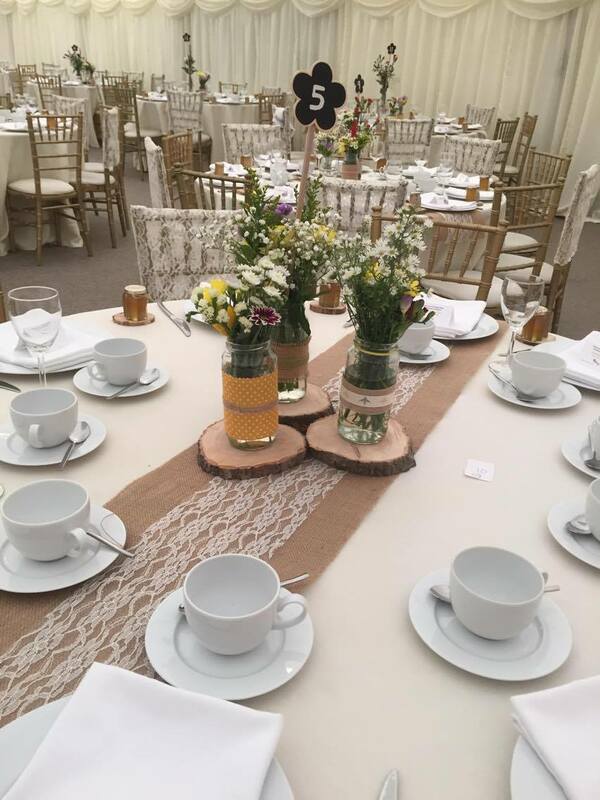 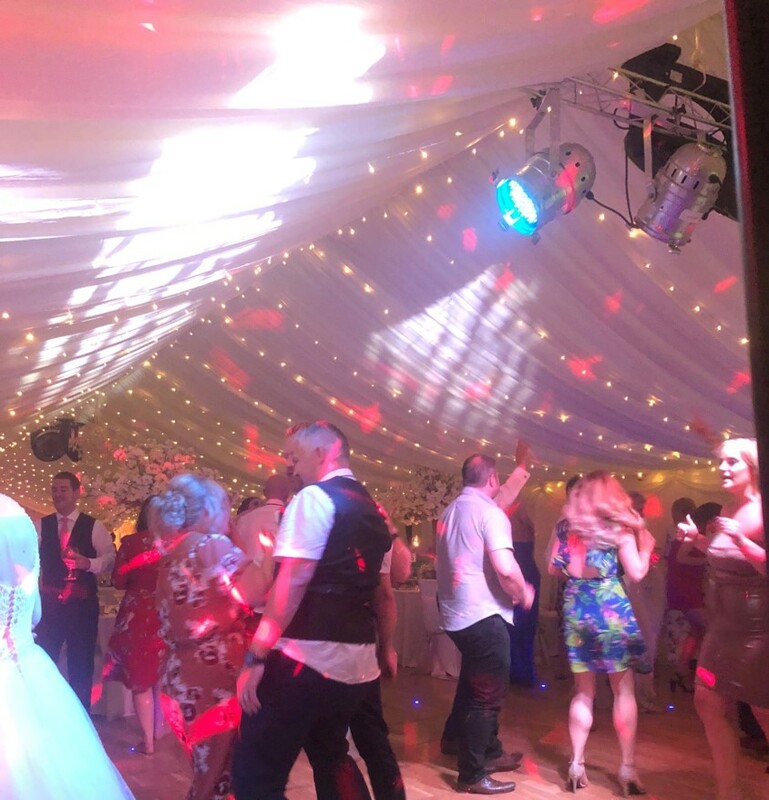 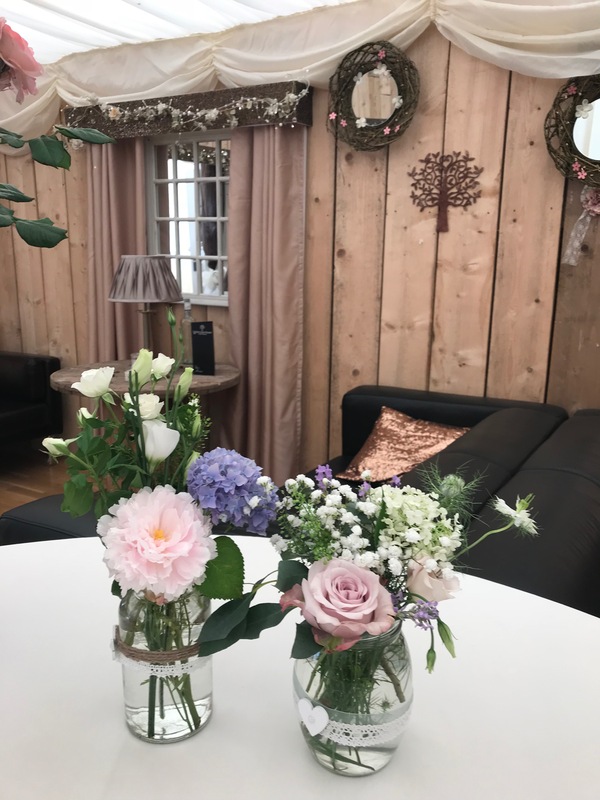 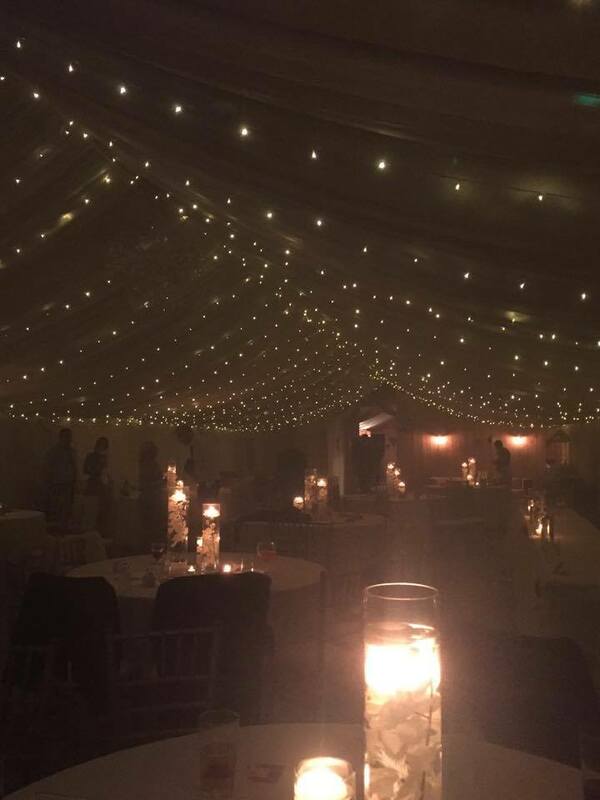 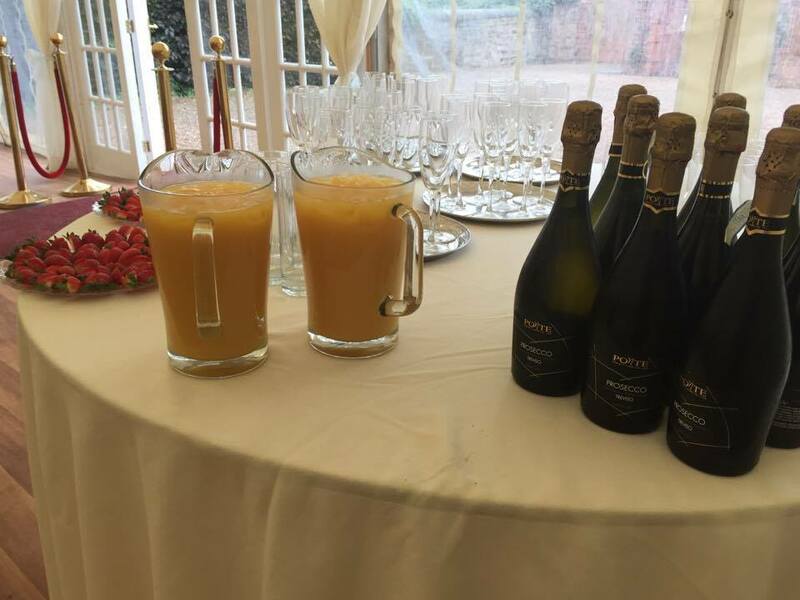 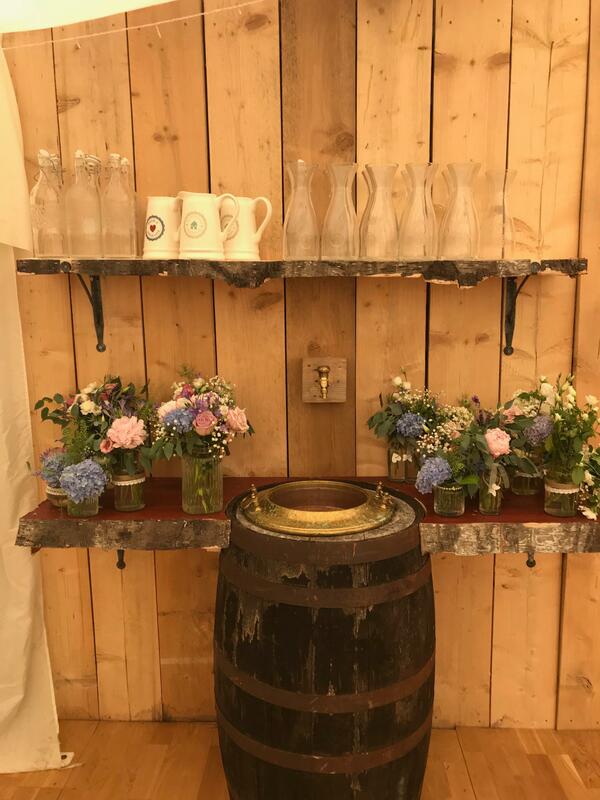 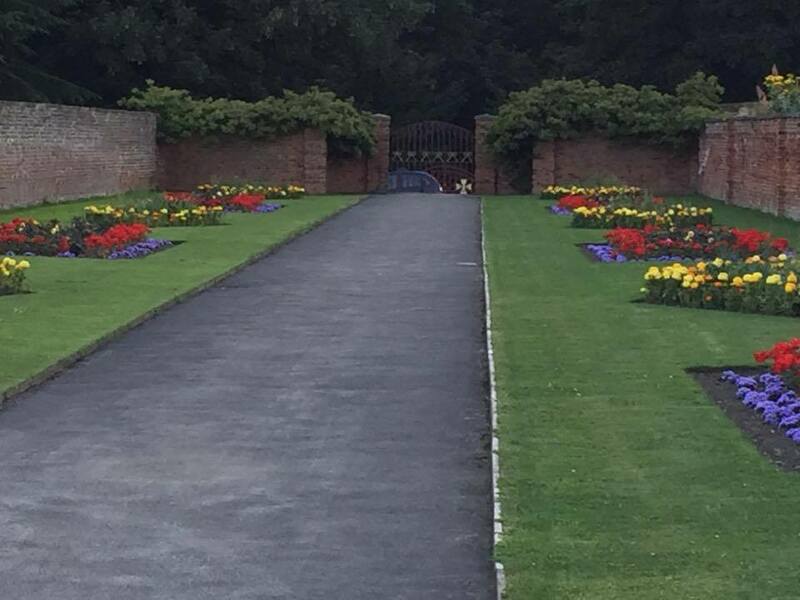 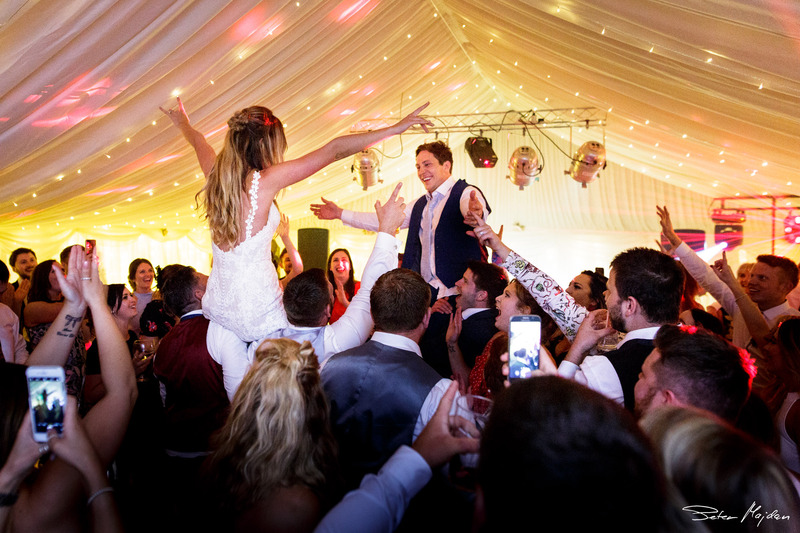 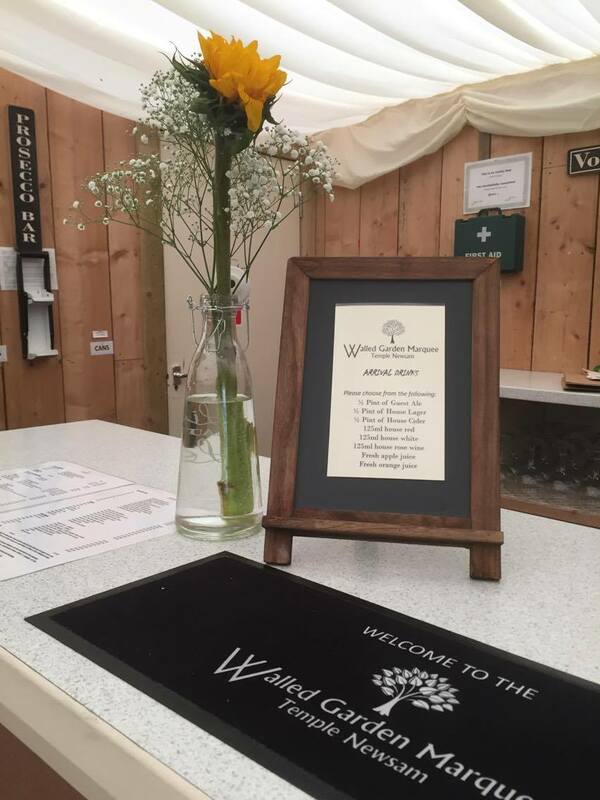 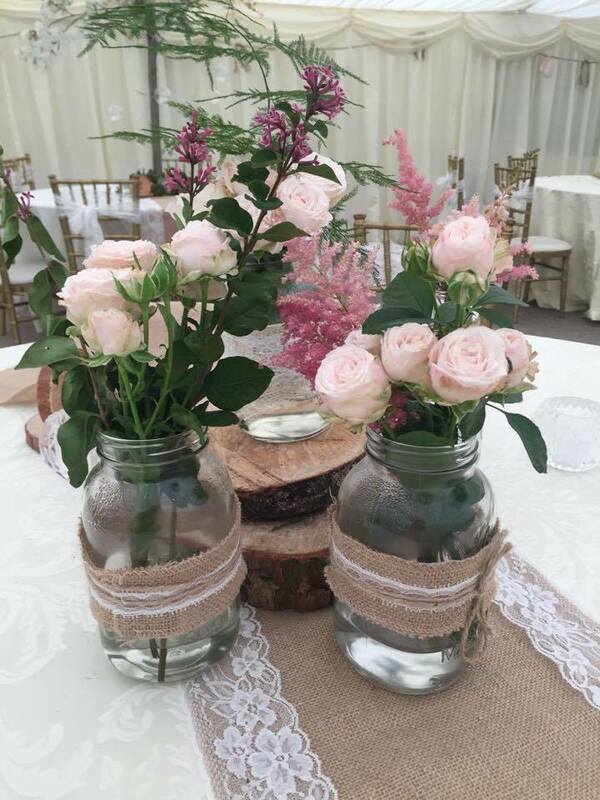 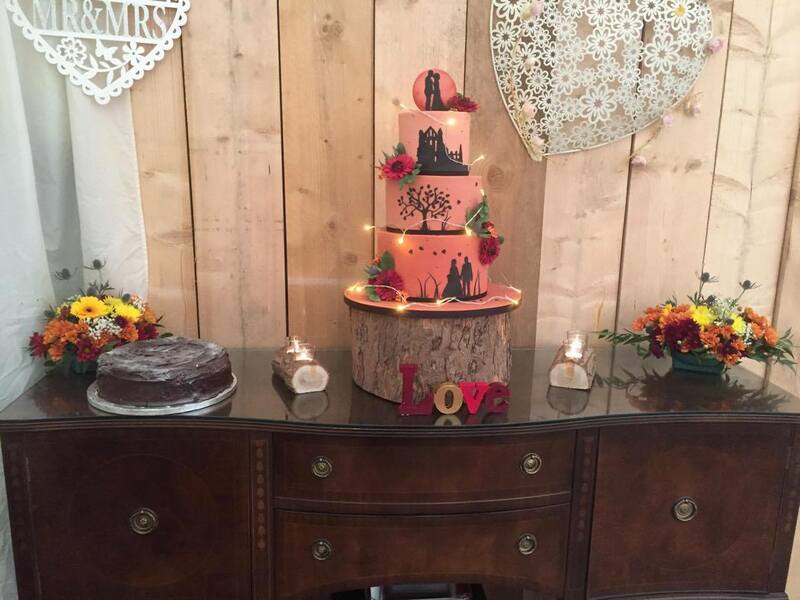 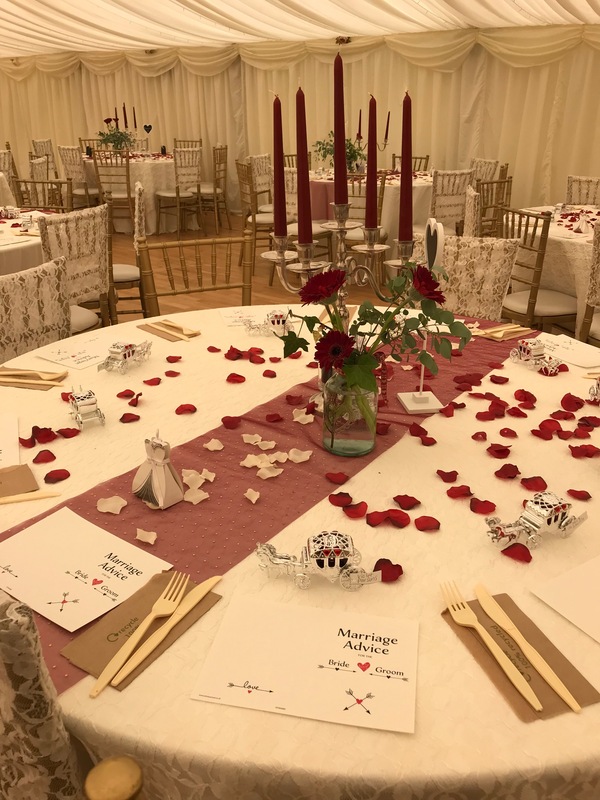 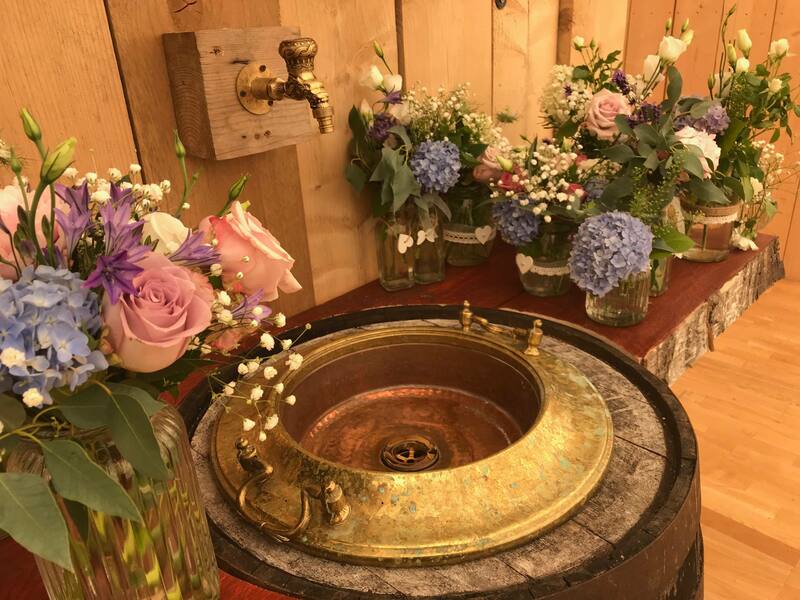 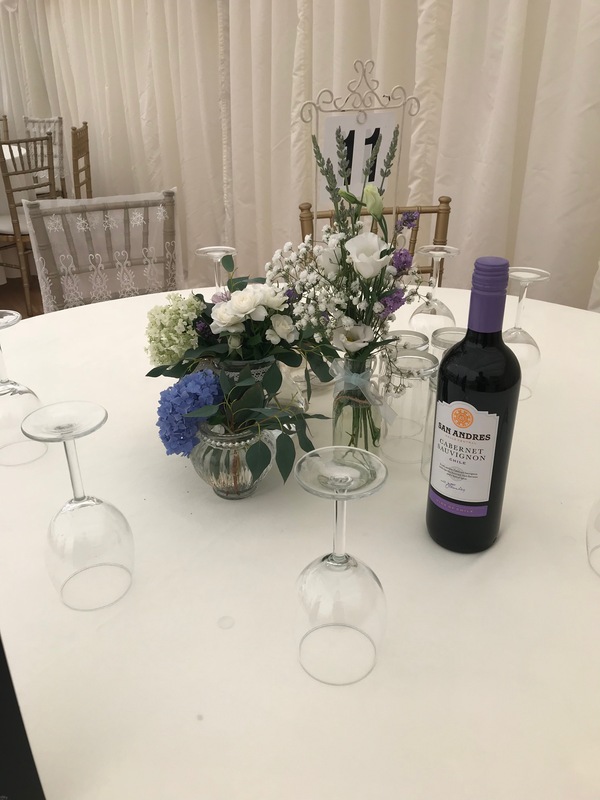 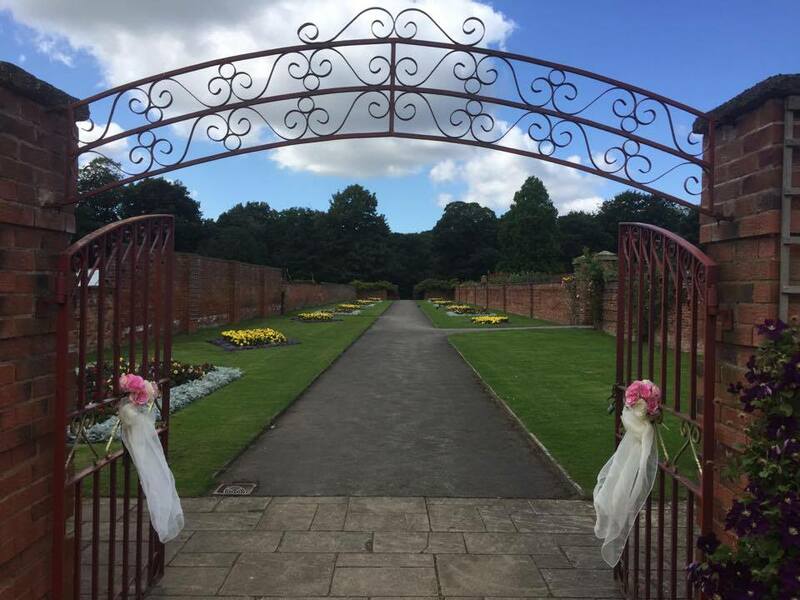 Just a short walk from the House is the Walled Garden in which we are delighted to offer a beautiful location for a wedding breakfast, event or party for up to 150 guests. 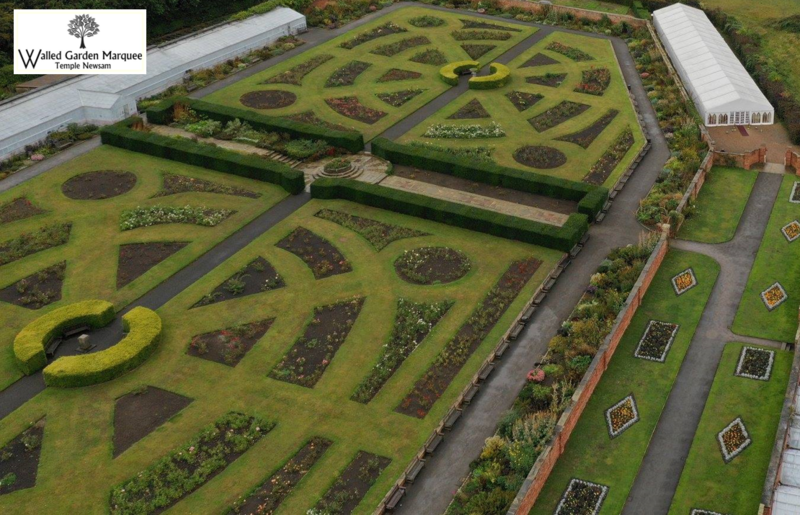 The Walled Garden is home to five National Plant Collections as well as an extensive Rose Garden, and magnificent Herbaceous Borders. 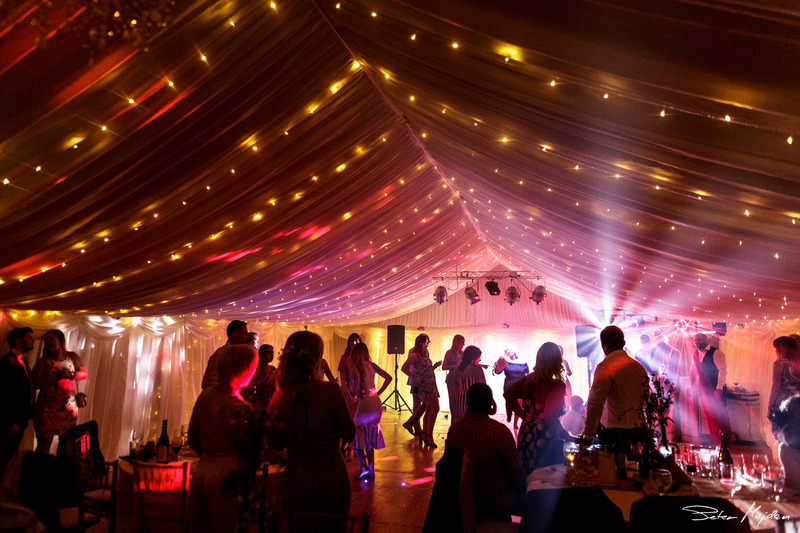 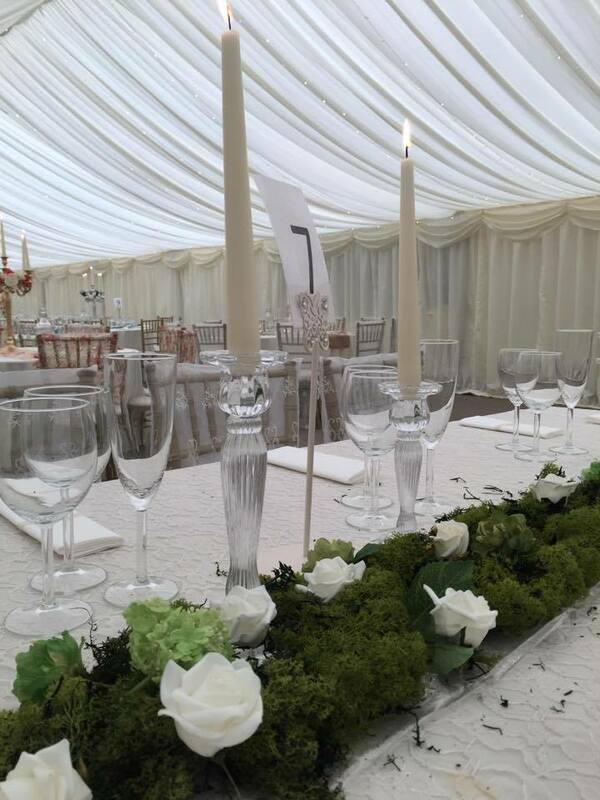 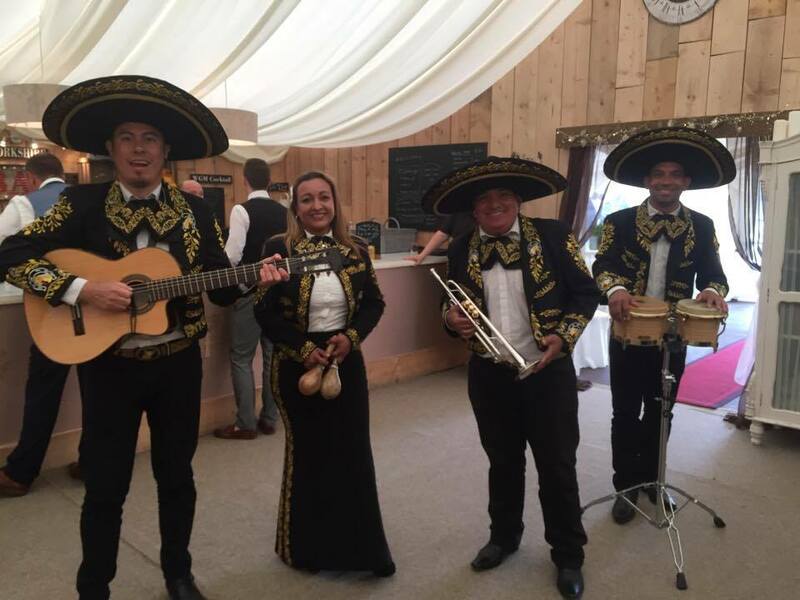 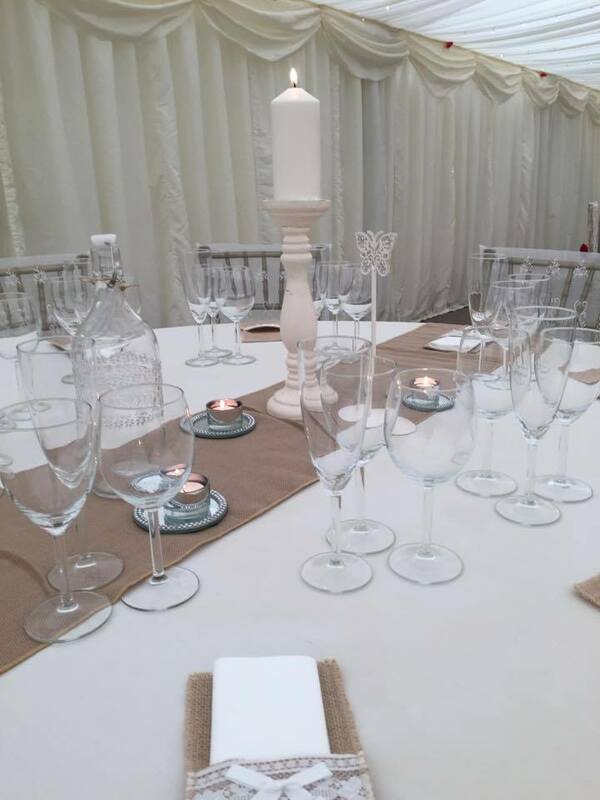 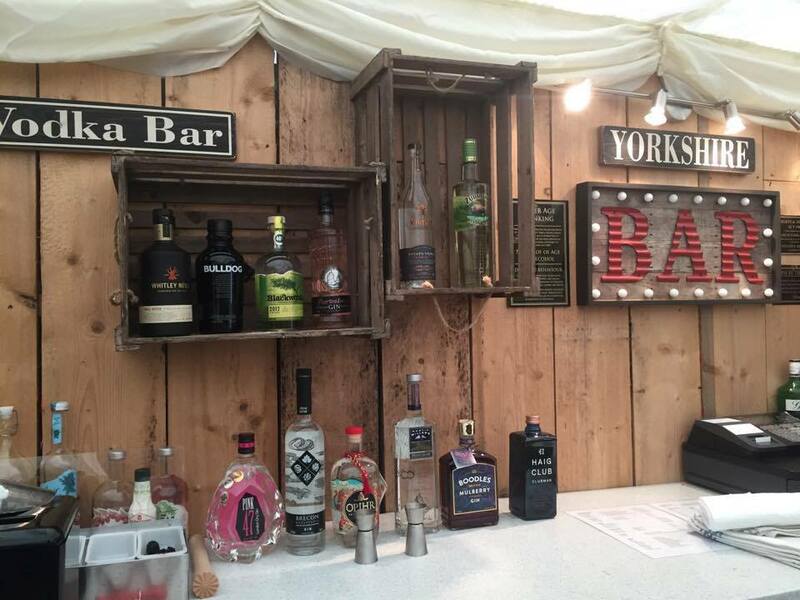 Our marquee caterers will create a bespoke selection of canapés, buffets and fine dining to meet your taste and budget.